Burncoose House is set within 30 acres of mature woodland gardens offering privacy, tranquility and wonderful views from every window. With decor to reflect its Georgian heritage and all the modern touches you could wish for. This luxurious country house is suitable for parties of friends, family reunions, special celebrations and weddings. It is also a great venue for corporate and business use, or retreats. The large level expanse of lawn at the front of the house is perfect for marquees for up to 150 guests and the house is also licensed for civil marriages. 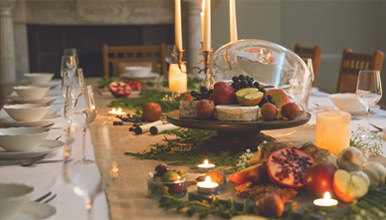 The house is self-catered but if desired outside caterers can be arranged on request. The reception rooms of Burncoose House are large, bright and airy and include a dining room to seat up to 18 guests and a large well-appointed kitchen with breakfast table. The drawing room is beautifully decorated and has big comfortable sofas and armchairs. The open fires in the reception rooms keep the house cosy in the cooler months. There are 7 beautifully decorated spacious en suite bedrooms accommodating up to 14 guests. For relaxation there is a hot tub and shower situated in the sheltered rear courtyard. For recreation, table football, a billiards table and table tennis are all provided along with croquet for the lawn. The conservatory overlooks the gardens and with its glitter ball and Bluetooth speaker is the perfect space for a party! The woodland gardens are a delight and in the spring the magnolias, rhododendrons and camellias burst into colour followed by the hydrangeas in the summer months. 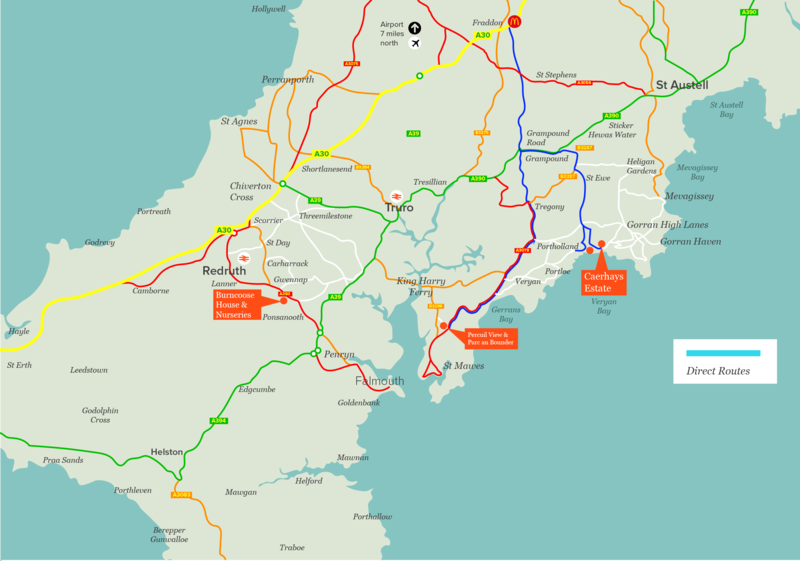 Burncoose House is situated in the hamlet of Gwennap and from here there is easy access to all major road and rail links. 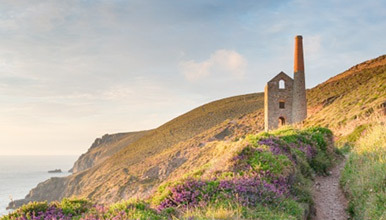 Newquay airport with regular flights from and to London is 26.6 miles from the property. The sailing waters of the Fal estuary are within a 20 minute drive and Stithians Lake provides a great day out – you can explore the lake by kayak, boat or board. Falmouth with its maritime museum is another great place to visit and from here it is possible to take a boat trip along the Helford river or to the coastal villages of Flushing and St Mawes. A luxurious Georgian country house with all the modern touches you could wish for. Burncoose House and Nurseries is the oldest part of the Caerhays Estate. 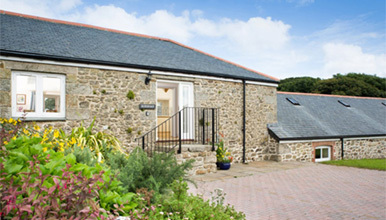 The house is in an ideal location for exploring Cornwall from. Burncoose House is a dog friendly property. One of several businesses forming part of the family run Caerhays Estate.